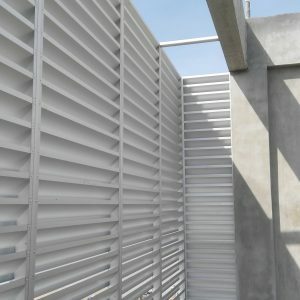 In architecture, the facade of a building is often the most important aspect from a design standpoint, as it sets the tone for the rest of the building. From the engineering perspective of a building, the facade is also of great importance due to its impact on energy efficiency. 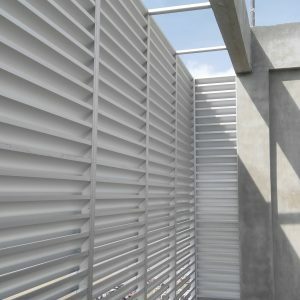 KKAZ is offering different type of wall cladding as building exterior decoration to beautified the building image.